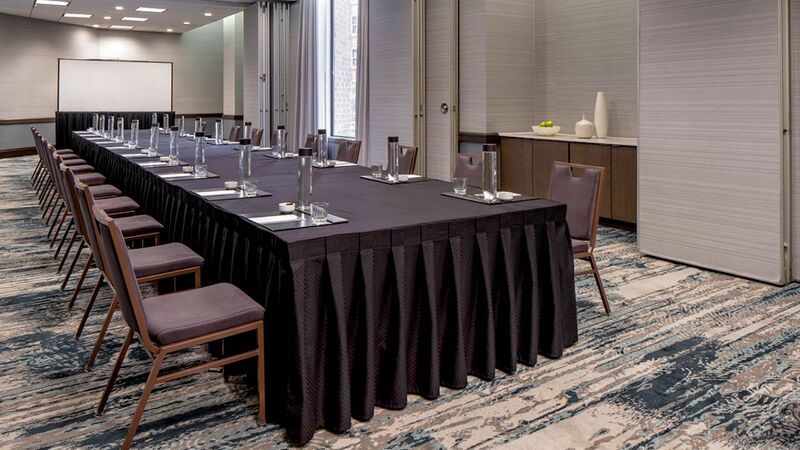 Versatile Meeting Rooms In Indianapolis | Hyatt Regency Indianapolis. 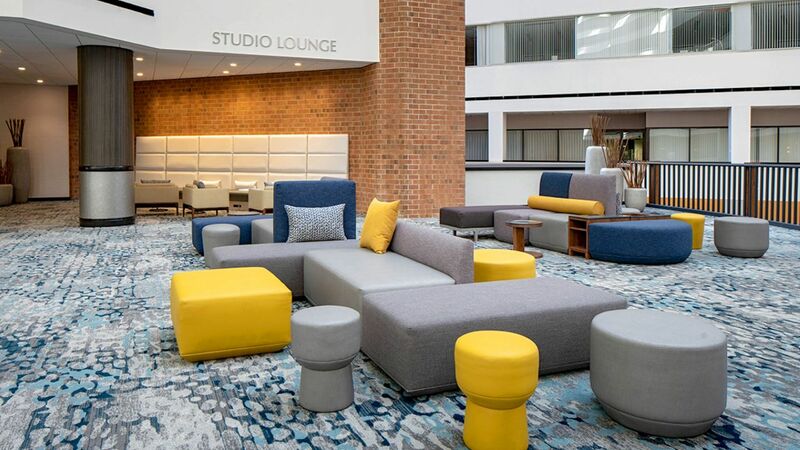 With over 35,000 square feet of space to choose from, our conference center hotel offers some of the most versatile Indianapolis meeting space in the region. Customize your seating arrangement, reserve audiovisual equipment, and choose from an innovative catering menu. 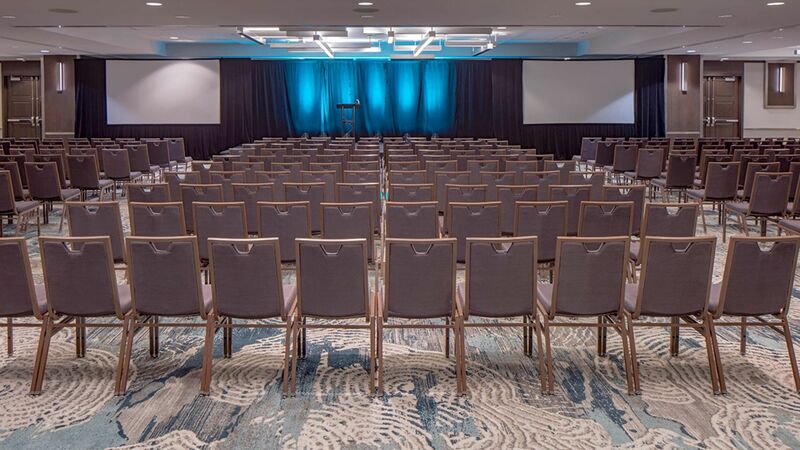 Whether you’re planning a small board meeting or a large gala with several hundred attendees, you will see that our facilities deliver everything you need for a successful gathering. The facilities of our downtown hotel near Indianapolis Convention Center can be set up in just about any style to satisfy your requirements. Select the space to suit your needs from our wide array of attractive choices. All of the meeting and banquet facilities offer individual master controls for heat / air conditioning, sound, music, multiple electrical/microphone outlets and 220V single-phase electricity. 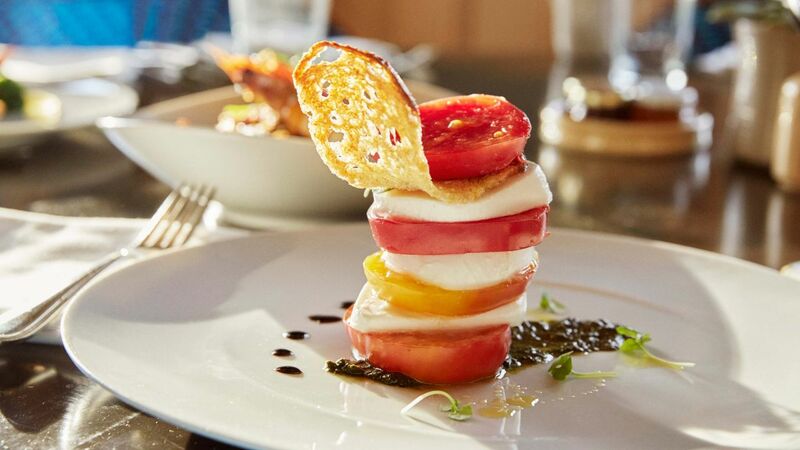 When everything simply has to be perfect, you can be confident that our expert culinary staff will take care of every detail. 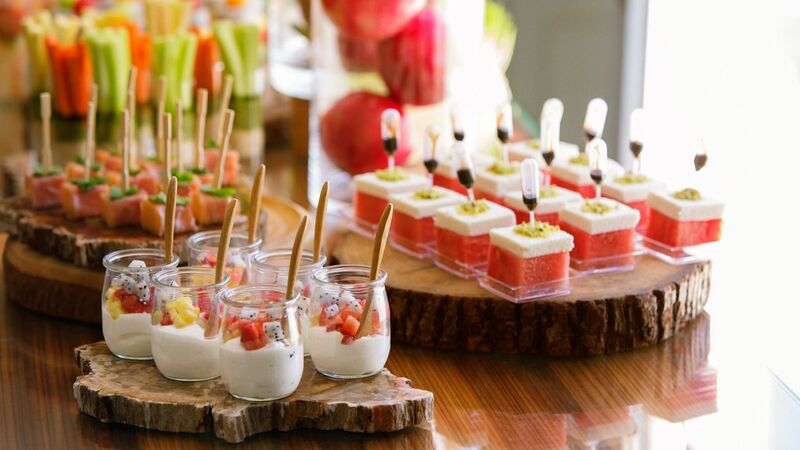 Exquisite catering and unrivaled service have made our premier facilities a top choice.